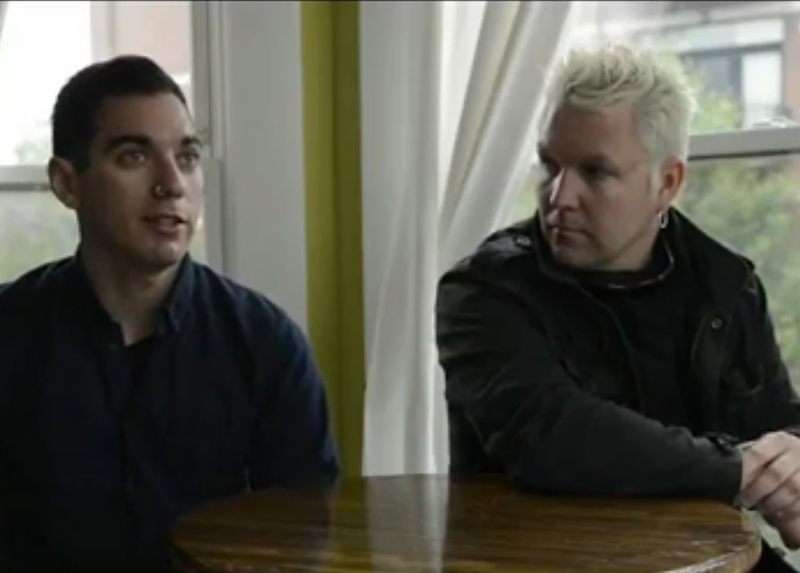 Anti-Flag are an American punk rock band from Pittsburgh, Pennsylvania, United States. The band is well known for political activism, focusing on anti-war activism, anti-imperialism, class struggle, human rights, and various sociopolitical sentiments. The line-up includes singer/guitarist Justin Sane and drummer Pat Thetic, who founded the band; later members are guitarist Chris Head, and singer/bassist Chris Barker. Anti-Flag is known also for their advocacy of progressive political action groups such as Greenpeace and Amnesty International.